Take A Look At Our Line Of Parenting Books! 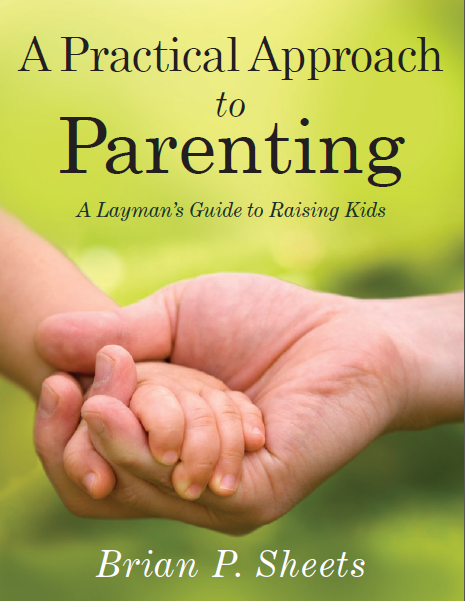 A Practical Approach to Parenting seemed like a good title in that my wife and I have always felt that parenting was practical vs. being theoretical. When we were raising our kids, there was a plethora of PhD’s writing as if their theory would be applicable to all children on a global scale. In reality, each child is different. While there are common threads of parenting that should be applied to all of your children to establish some basis of consistency, there are also unique child-specific issues that should be handled individually. This “practical” approach is what we found to be successful and offer it to you for your consideration. The success we had with our children is due to the loving guidance provided by my wife, who supported me in my parental triumphs and cleared up my parental messes.